With so much noise pollution in New York, it’s easy to understand why it’s the city that never sleeps. The city’s civil complaint line gets more calls about noise than any other issue. 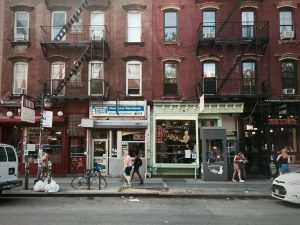 One recent study estimated that 90% of New Yorkers are subjected to noise that exceeds the United States Environmental Protection Agency’s recommended limit. And in New York’s noise code, any noise 10 decibels (dBs) above the background level is considered a “noise event” and can be investigated by the Department of Environmental Protection (DEP). 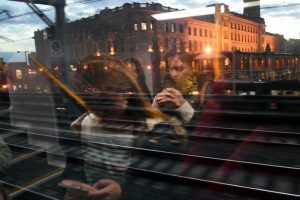 To help mitigate this, a team of scientists from New York University (NYU) and Ohio State University are trying to quiet the city by using sensors to learn more about the different elements of the Big Apple’s soundscape. The first-of-its-kind project, Sounds of New York City (SONYC), received a $4.6 million grant from the National Science Foundation (NSF). 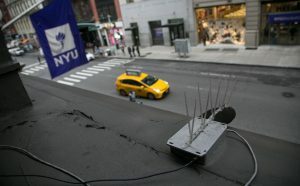 So far, 36 of planned 100 sensors have been installed in Brooklyn and Manhattan, mostly on NYU buildings around Washington Square Park in lower Manhattan.